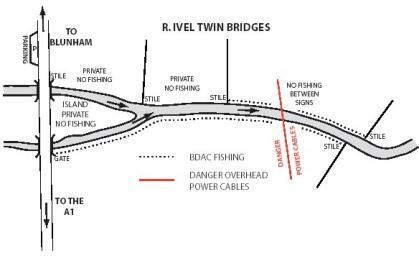 We control about 1/2 mile (both banks) of the lovely Rivel Ivel. 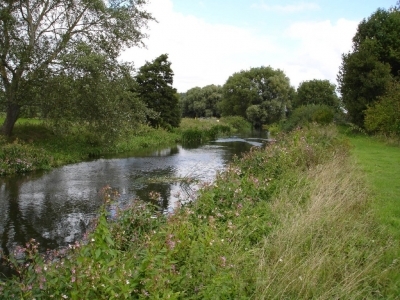 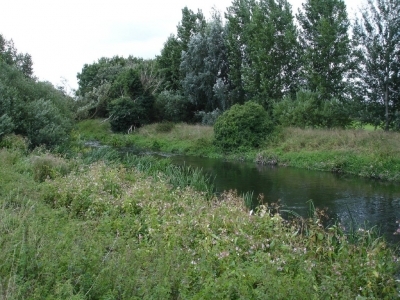 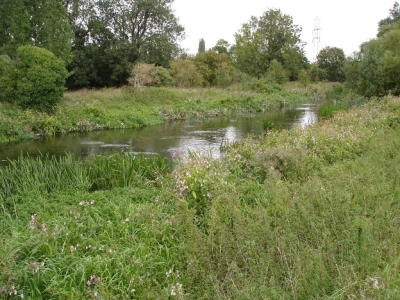 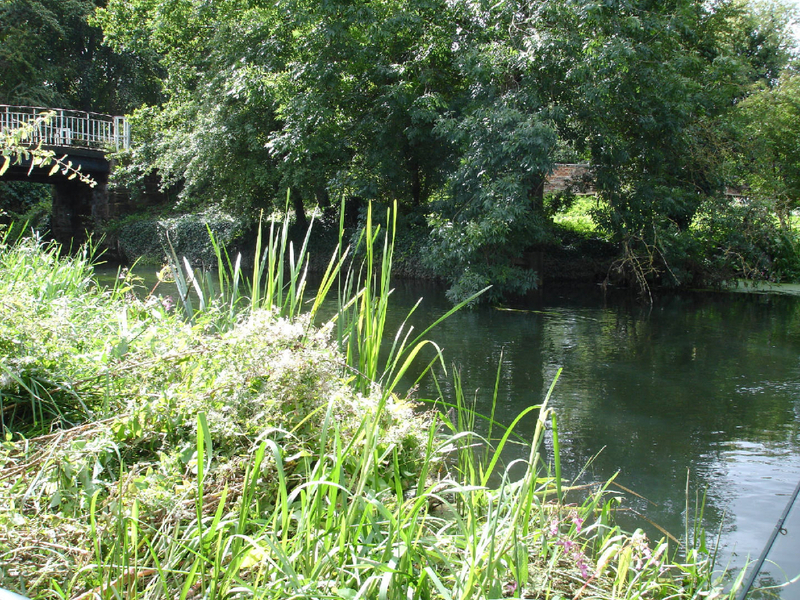 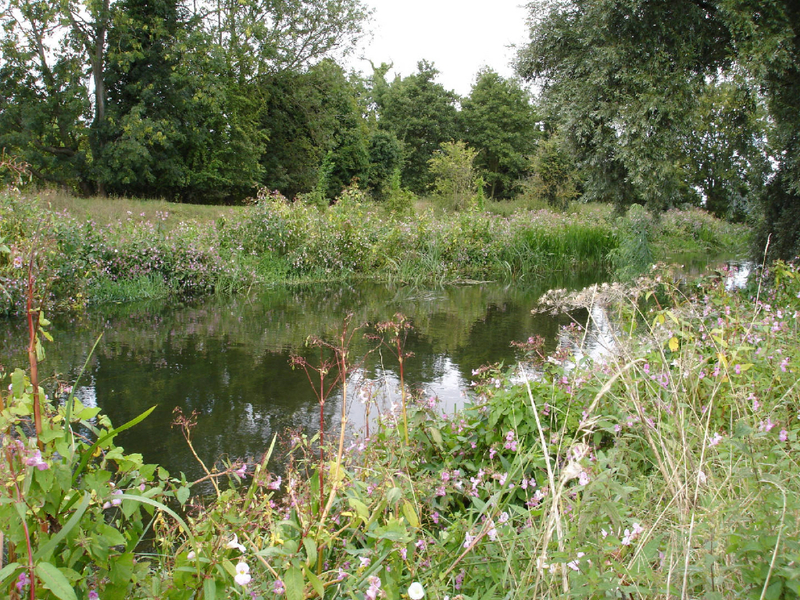 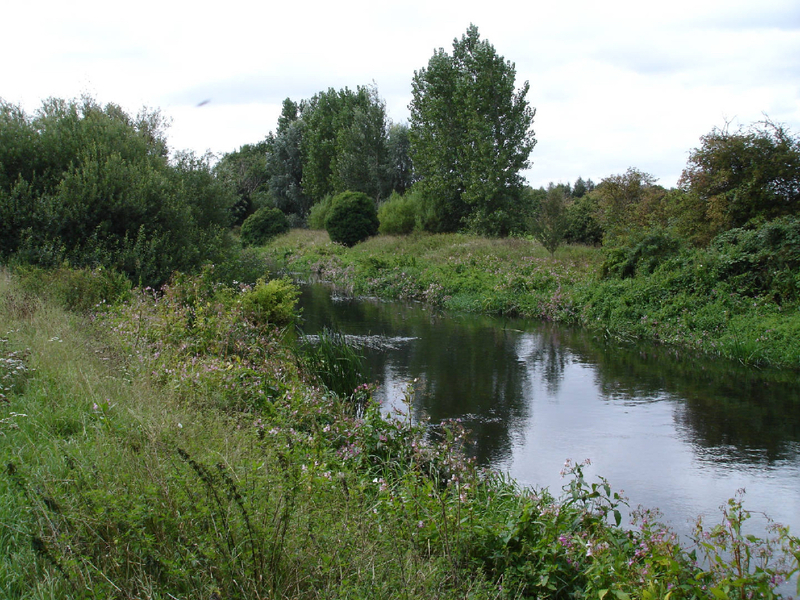 The river is non-navigable being only 11 metres wide and a foot deep in places, hence in summer time it can suffer form a weed problem. 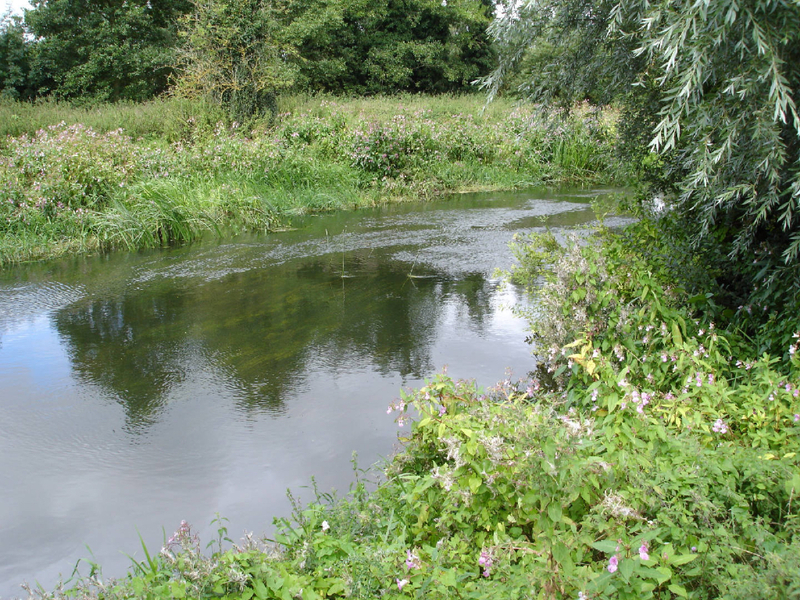 However, for such a small river it holds a remarkable head of fish. 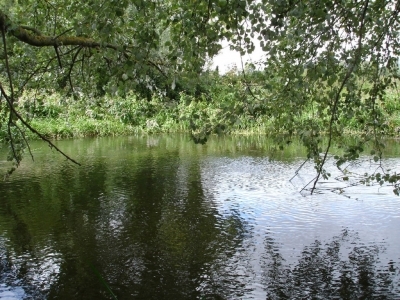 Road and Chub are the prominent species but carp, bream, tench, dace and gudgeon can show from just about anywhere on the venue. 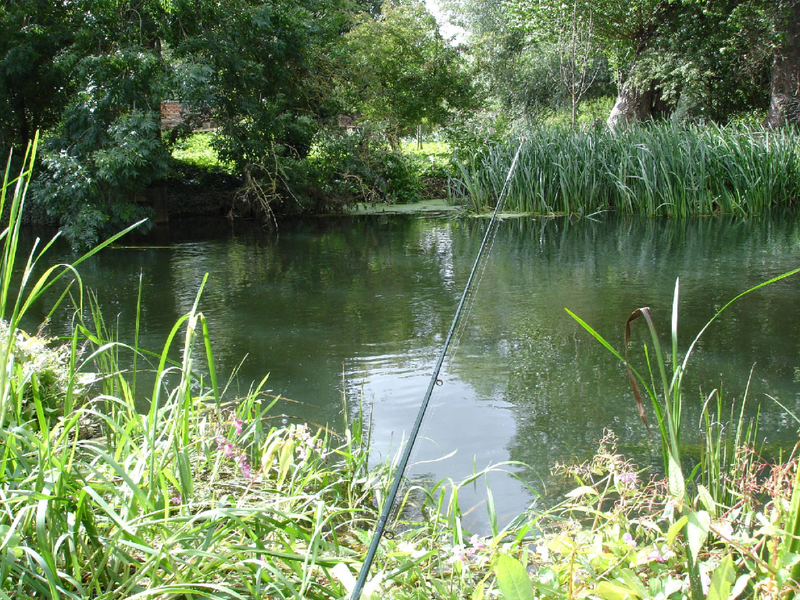 Watch the weather, this venue throws up it’s best catches when extra water is running off. 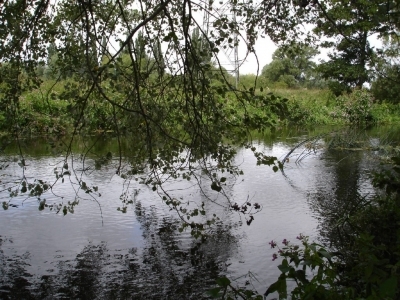 For chub try pole-fished caster in the slack by the road bridge. 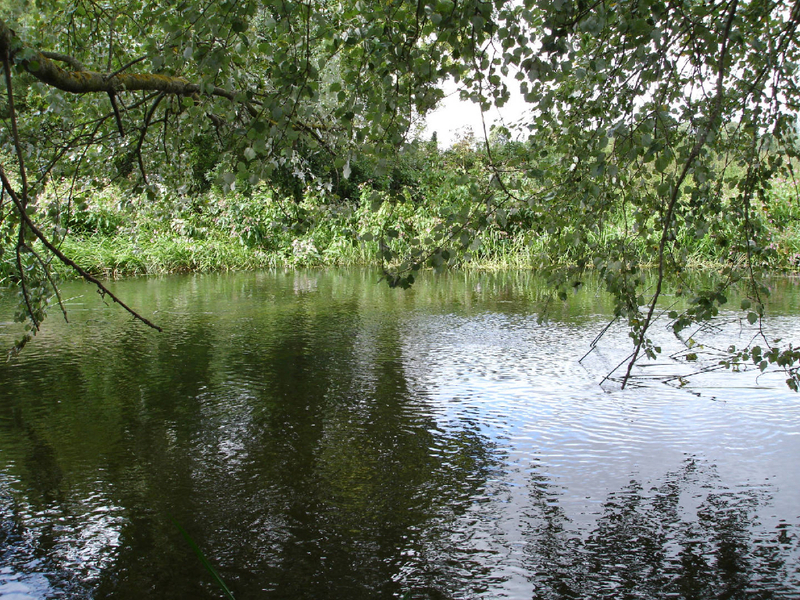 When conditions allow the stick float or waggler can produce good bag of roach and dace. When carrying extra water ledgered worm will often tempt the chub. 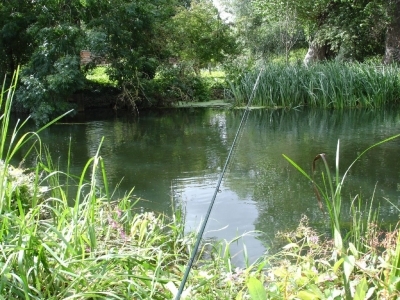 In the summer fish can be seem between the weed growth, link the ledgering baits like cheese or bean can produce a positive response from the way chub population.